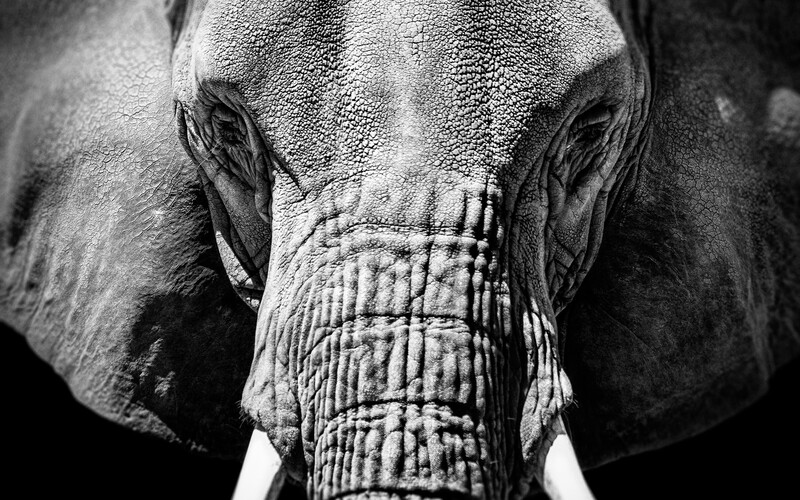 A pensive pachyderm ponders prodigious plans prior to proclaiming his purposeful passage from his prison. This 2880x1800 photo is suitable for any 16x10 desktop including those of you fortunate enough to own a retina display and weird enough to want an elephant staring you in the face all day. Print available on both Redbubble and Imagekind.